Showing 1 - 4 in 4 results for On-the-job Training for Hearing-impaired. 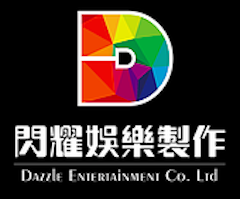 Dazzle Production Co. Ltd. is a self-financed social entreprise. We provide vocational training to the heaiing impaired about stage setting. From now on, around 40 people have joined our training and more than ten of them have been employed. Happy Veggies (Tsuen Wan) employs hearing-impaired and hope to provide healthy vegetarian food to customers. 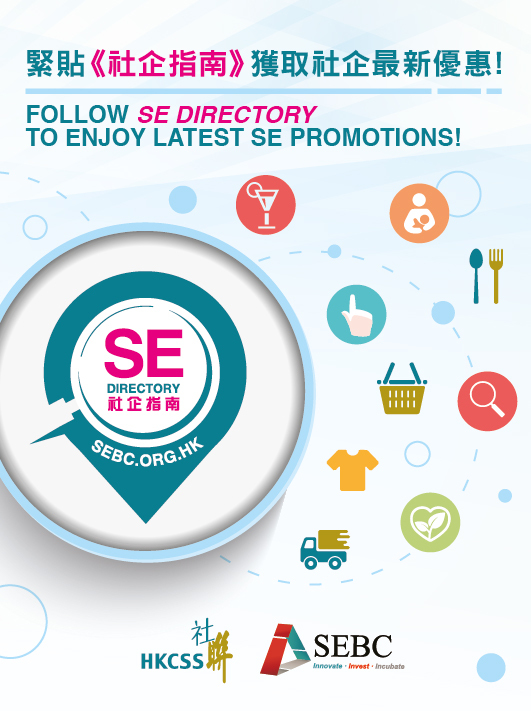 Hong Kong Movie Star Sports Association Charities Ltd. participate in the 'Enhancing Self-Reliance Through District Partnership Programme' launched by the Home Affairs Department. To open a vegetarian restaurant, promoting a healthy and environmentally friendly food culture to the general public. It employ elderly and hearing impaired persons.